Members of the Vril Society are said to have included Adolf Hitler, Alfred Rosenberg, Heinrich Himmler, Hermann Göring, and Hitler's personal physician, Dr. Theodor Morell. These were original members of the Thule Society which supposedly joined Vril in 1919. The NSDAP (National Sozialistische Deutsche Arbeiter Partei) was created by Thule in 1920, one year later. Dr. Krohn, who helped to create the Nazi flag, was also a Thulist. After 1941 Hitler forbade secret societies, so both Thule and Vril were documented under the SS E-IV unit. Vril also became secretly known as "Die Kette" - "The Chain", which refers to the mental links between their members. Vril had strong contacts with Wilhelm Canaris of the Abwehr, the Ahnenerbe (SS occult bureau), and worked with the engineers at Arado. Historical records of the existence of the Vril society in the Third Reich or Weimar Republic are in doubt due to the fact that Allied Technical Intelligence teams in 1945 were ordered to recover all Vril documentation and hardware left behind and then systematically destroy all remaining traces of both the Vril and Thule Gesellschaften. Their SS E-IV unit counterpart material was also confiscated by the Western Allies but is classified and compartmentalized separately under the military file classification system. Since both Vril and Thule predate the military SS Technical Branch, their existence and historical personage records had to be destroyed under Allied occupation since the occult societies represented an extreme threat to de-Nazification if they were allowed to reform as societies. Outlawed in Germany, Vril has recently re-emerged as CAUSA NOSTRA VRIL operating out of Milan and Venice, Italy. "Causa Nostra" means "Our Cause" and the Vril membership is composed of entirely females, just as the original Gesellschaft was. A current member of Causa Nostra is Reinhard Heydrich's former secretary who is over 90 yrs old. 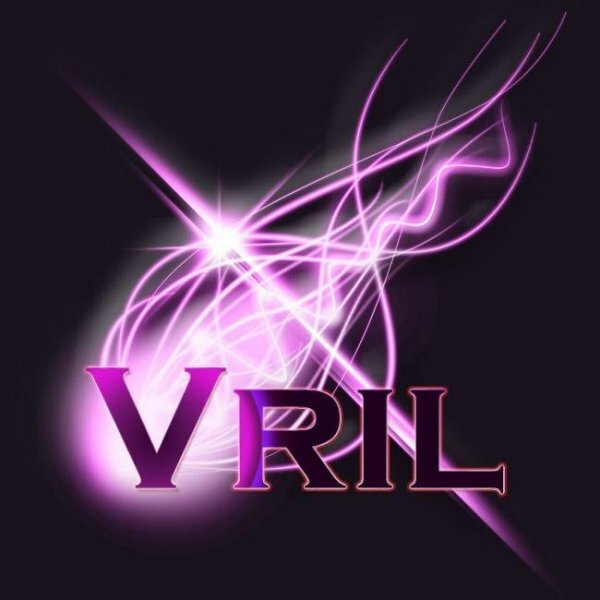 This group claims DIRECT descent from the original Vril Gesellschaft and shows the line of succession after the original Vril Chefin Maria Orsic, Sigrun, and Traute. Gudrun and Heike followed postwar. This group advocates everything the old Vril Gesellschaft did and looks forward to a new Reich (a German/Roman Empire restoration) and claims knowledge of secret technology, especially flight discs and channeled spaceflight. The group has emerged after 60 years to promote Vril's original "Z-Plan" (Zukunft, Future Plan) that was prophesied in 1945. Back in March 1945 Vril prophesied they would return in either 1992/93 or 2004/05. In January 2005 Causa Nostra Vril came back to publically promote their ideas and distribute their story in book form. It is highly significant to note that although they operate out of Italy and have members in the US... their online site and e-mail originate out of Munich where the old Vril Gesellschaft originated from.